Tekni-Films featured its TekniMD PX films at this year’s MD&M West show in Anaheim, California. 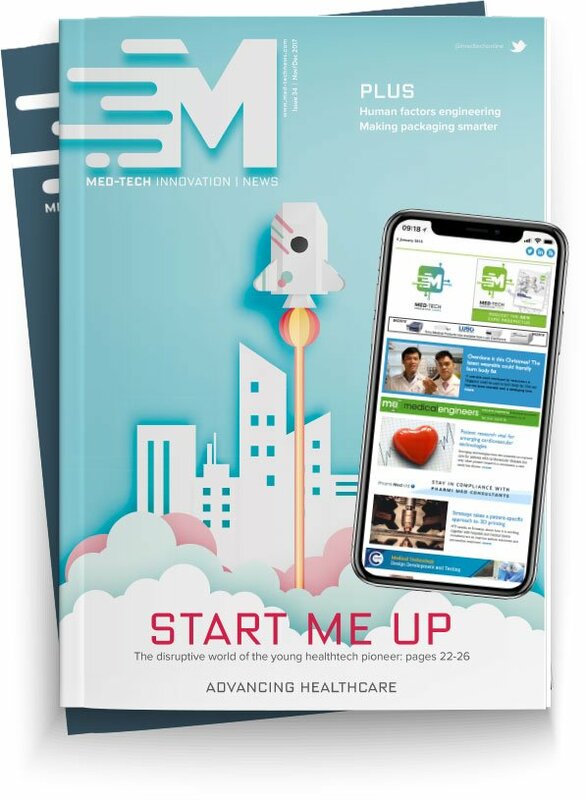 The packaging solutions company featured thermoformable copolyester films that provide an alternative to PETG for medical device packaging. Standard PX film is suitable for form, fill and seal applications, while PX MED is used as a substitute for silicone-coated PETG. Tekni-Films also displayed its PVDC coating and other multilayer packaging structures that deliver the stringent oxygen and water vapour barrier properties to protect pharmaceutical and medical device products.